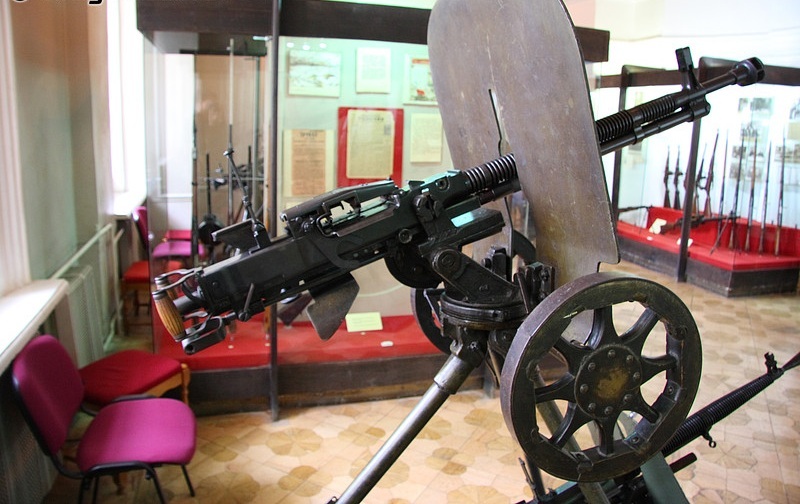 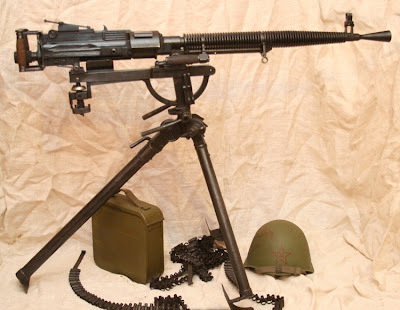 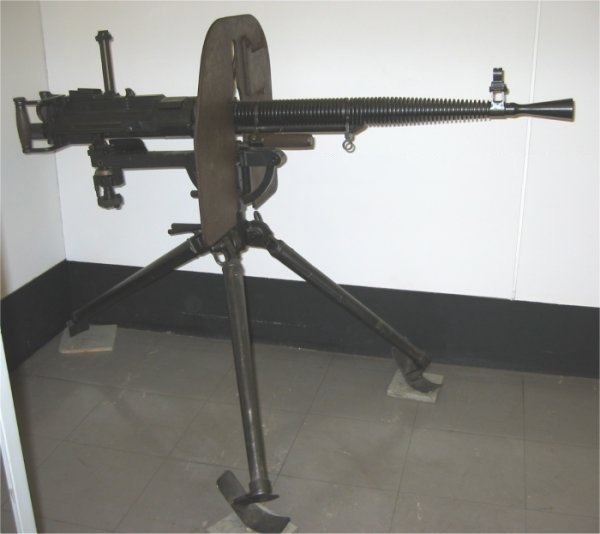 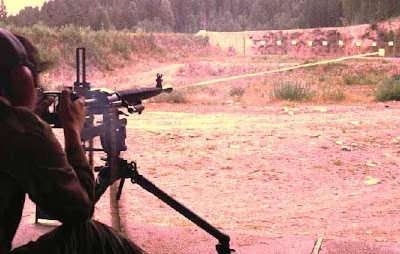 DS-39 (Russian: Дегтярёва Станковый образца 1939 года) was a Soviet medium machine gun, designed by Vasily Degtyaryov, that was used during the Second World War. 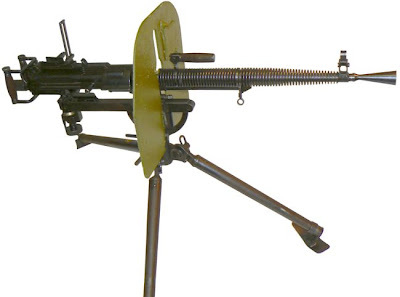 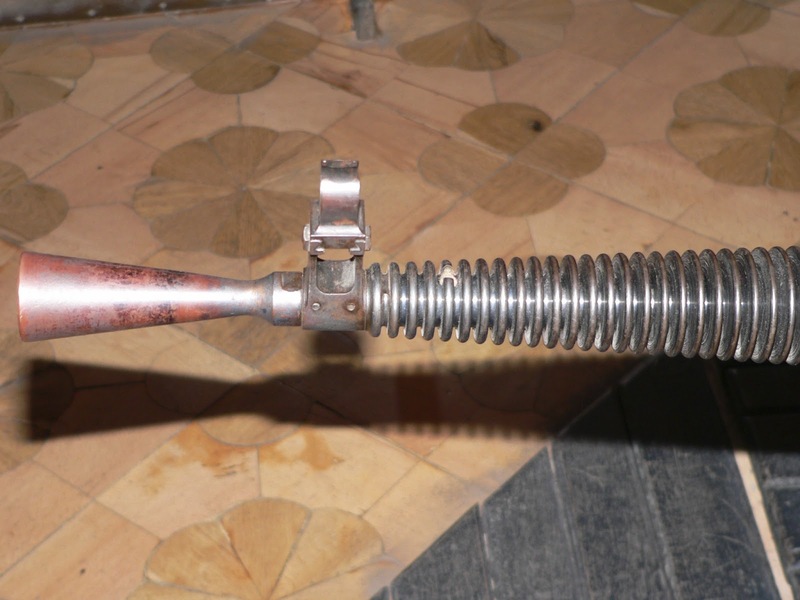 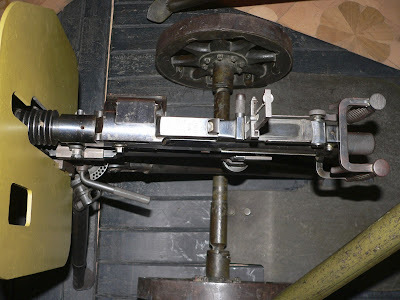 The work on the gun's design began in 1930, and it was accepted by the Red Army in September, 1939. 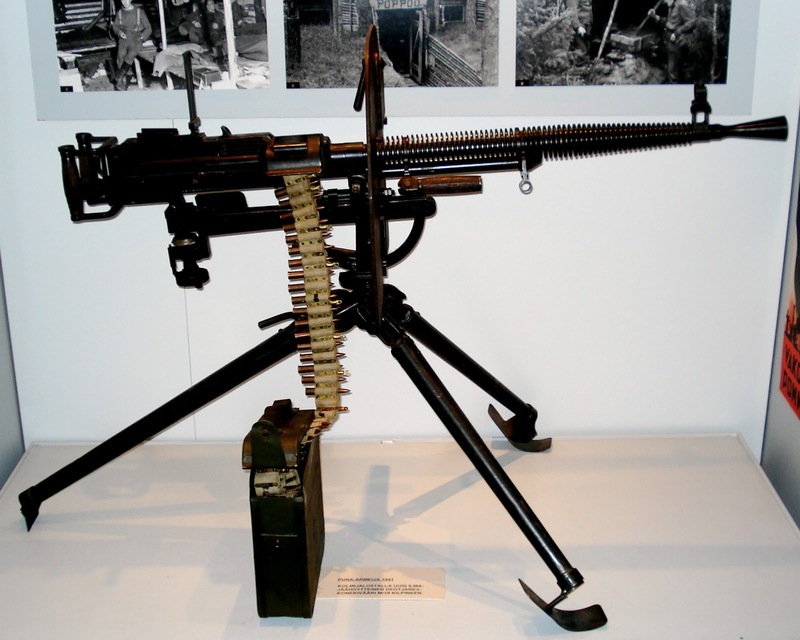 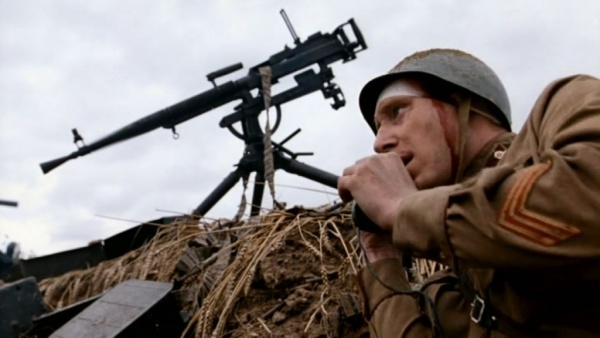 About 10,000 were made from 1939 to 1941, but the weapon was not successful in service and its production was discontinued after the German invasion of June, 1941, with factories converted to produce the older, more reliable Russian M1910 Maxim machine guns. 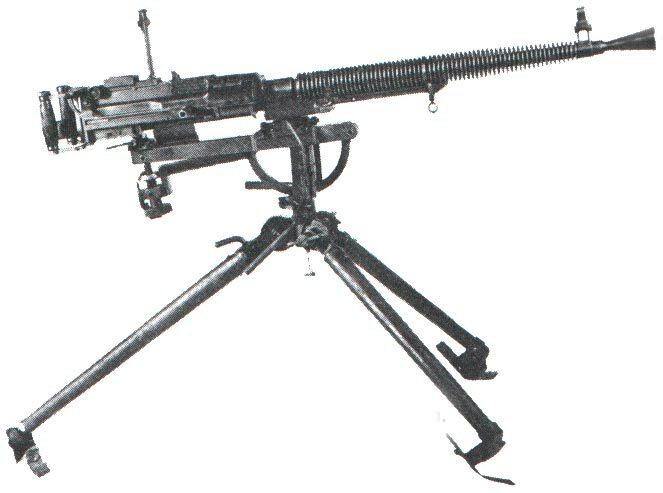 About 200 were captured by Finland in 1941 and issued to Finnish troops.